American young adult and science fiction author best known for the Uglies series. He is also famous for his novels The Killing of Worlds and The Risen Empire. He attended Vassar College and got his bachelor's degree in Philosophy. 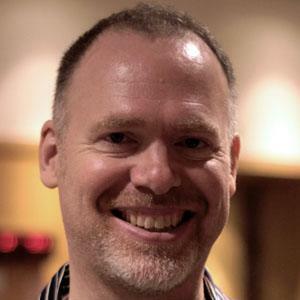 His work has won numerous awards, including the Victorian Premier's Award, the Aurealis Award, and the 2010 Locus Award for Best Young Adult Fiction. He married Australian author Justine Larbalestier in 2001. David Levithan is another author known for his work in young adult fiction.